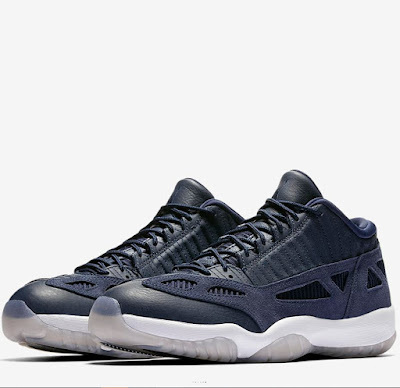 Here is a look at the Air Jordan 11 Obsidian IE Low Sneaker Available at 10 am HERE at Nike , HERE at Villa + HERE at Shoe Palace. 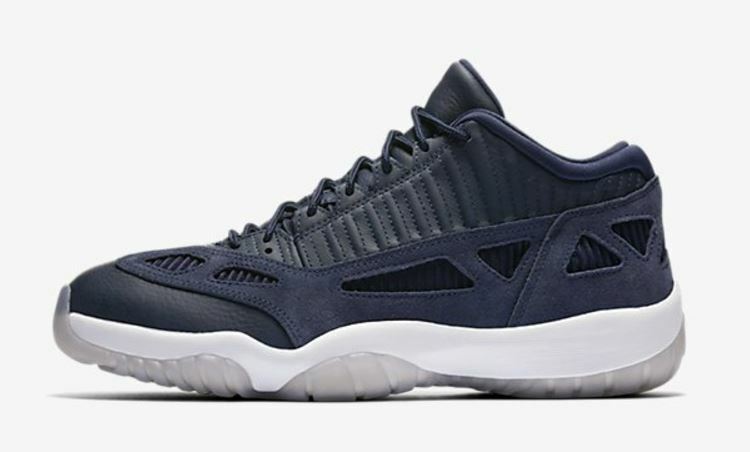 The Air Jordan XI's tuxedo aspirations made it an icon, but the original Air Jordan XI Low proved the design didn't need patent leather to work. The Low's modifications delivered a lighter, breezier construction ideal for summer comfort and looks. Now the streamlined design returns in an all-new obsidian color.